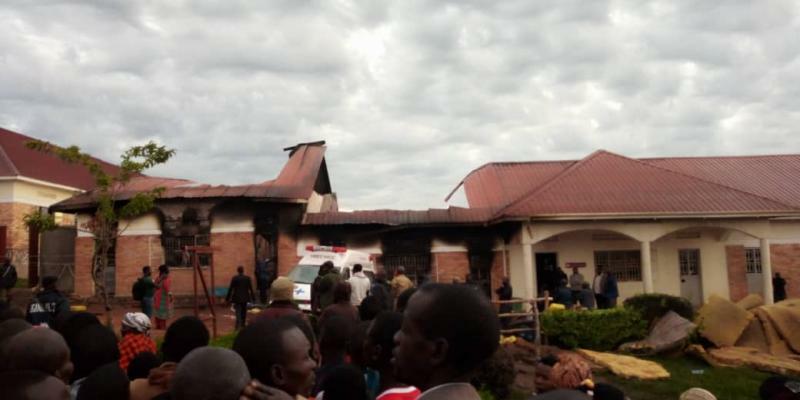 RAKAI – Bodies of nine students who were burnt to death by fire that ravaged a school dormitory at St Bernard’s Secondary School, Mannya in Rakai District. Pathologists completed DNA tests on the bodies of the students and the bodies are going to be handed over to respective parents anytime from today. Ms Rosemary Sseninde, the state minister for Primary Education said DNA results are ready and parents will soon get their children’s bodies for burial. 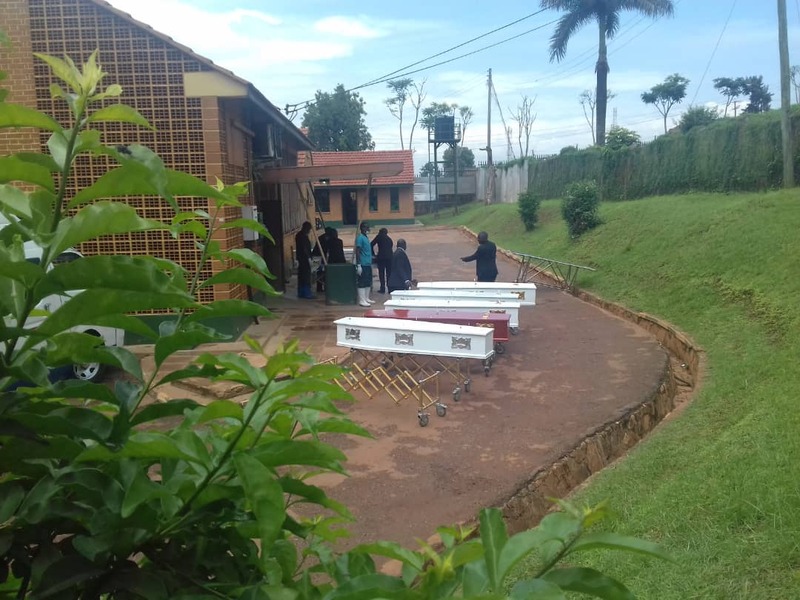 ” The bodies that have been identified are being transported to their respective ancestral homes for burial arrangements,” Ms Sseninde told journalists. She revealed that two of the bodies will be buried in Isingiro District, another in Nakaseke, while others in will be laid to rest in Rakai District. Although there were protests by some of the parents to the deceased children who complained that the bodies were being delayed and they could no longer afford feeding mourners who had camped at their homes, Pathologists explained that the bodies had burnt beyond recognition which necessitated DNA tests.